Portland, Oregon’s The High Violets haven’t released an album in six years, 2010’s Cinema being their last. In that downtime, and even leading up to it, swaths of younger artists were taking a look back at music they were just barely old enough to absorb when released, channeling dream pop and shoegaze greats of the late ’80s and early ’90s and funneling both genres back into the forefront of indie rock consciousness. Labels such as Mexican Summer and Captured Tracks flourished under the spotlight, while other equally talented groups churned out catchy tunes with incredibly textured instrumentation and never received the same attention. 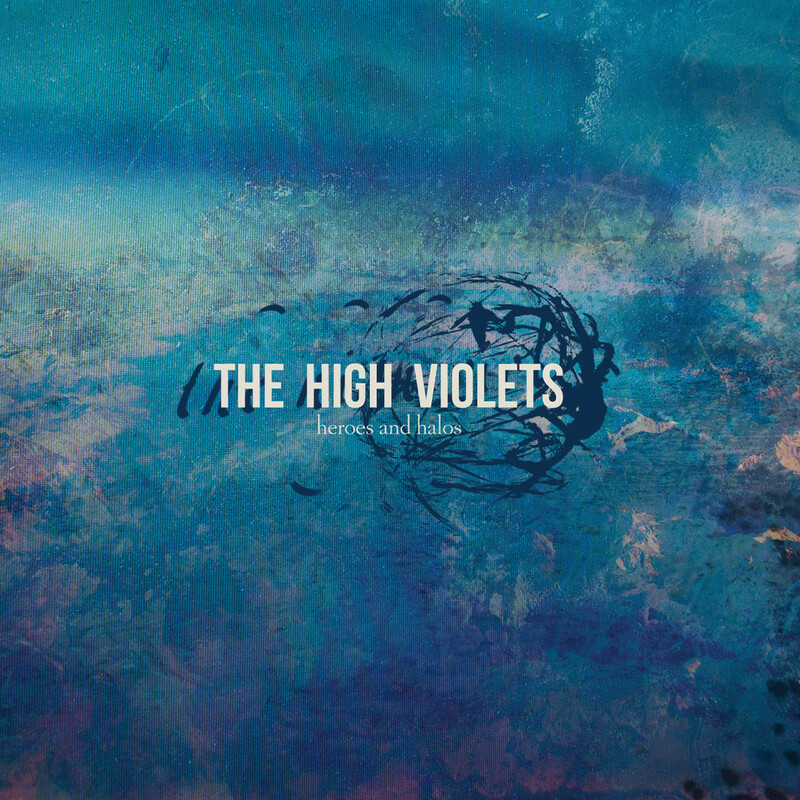 The High Violets is one such group in the latter camp, but their latest album, Heroes and Halos, is a welcome return from the veterans and an opportunity to right that wrong.